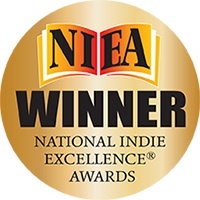 Big Al’s Books and Pals, one of the most respected indie book review sites, has just compiled a list of nominations for the 2014 Readers’ Choice Awards, featuring tops picks of the year in everything from Romance, to Mystery, to Fantasy, YA, Contemporary, Humor, Crime, Paranormal, Short Story, and more. 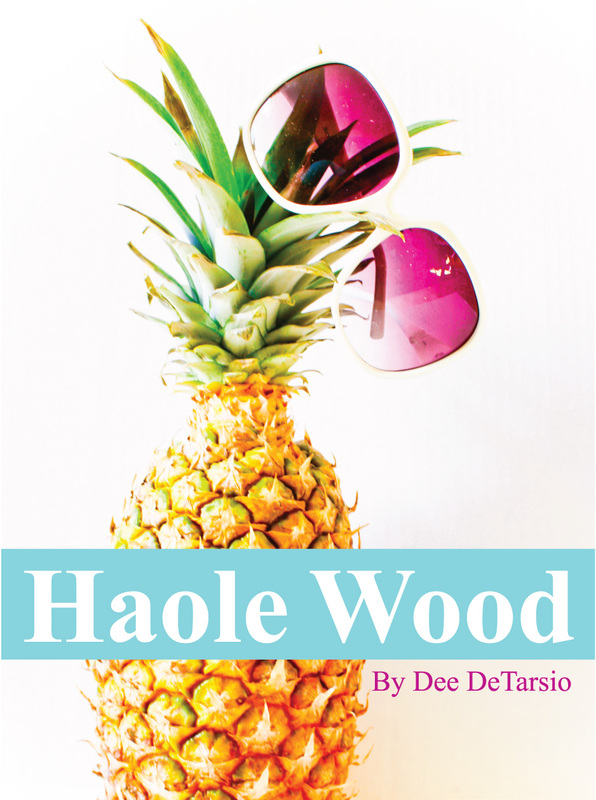 Haole Wood has received a nomination for Chick Lit!! 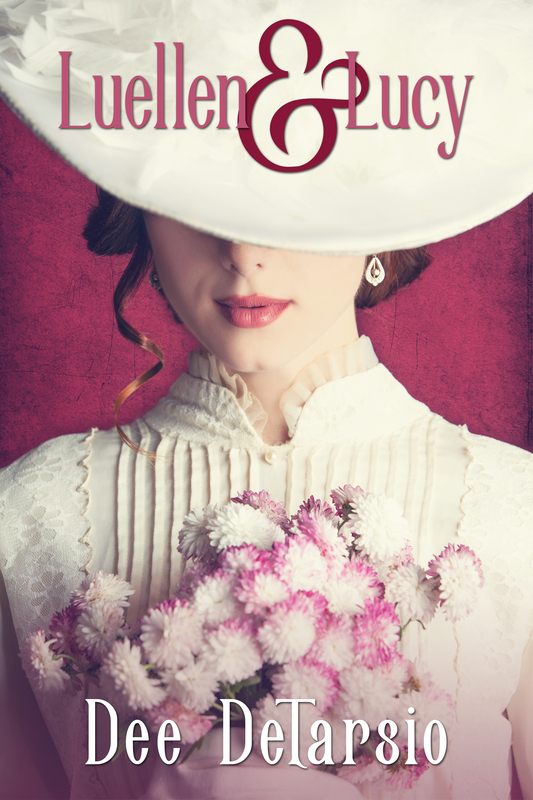 There is time to vote through March 12th, so click on over and help support Indie Authors—Thank you! Thanks, Vaughn! I hope you had a great trip! Come to California!! Yay for Haole Wood! Yay you!!! Thank you, Julie! I hope you are doing well–and staying warm!